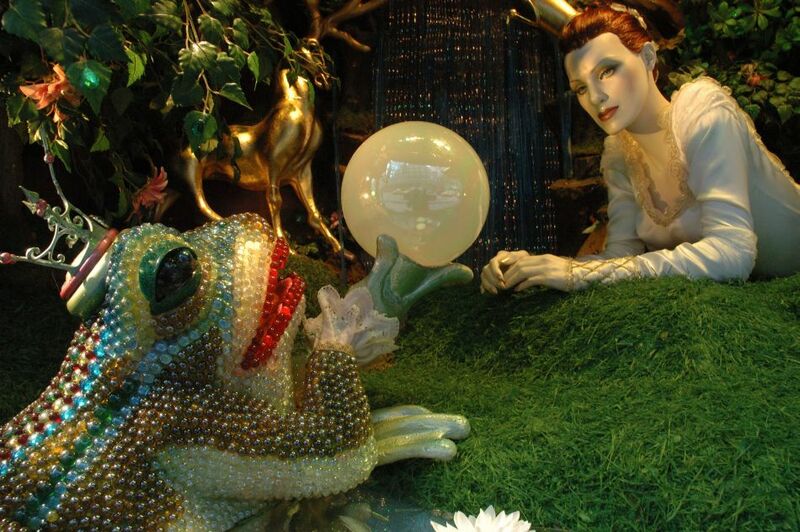 Not your usual Frog Prince…. As I do? The stories do not tell. Only disenchanted people can be heavenly.